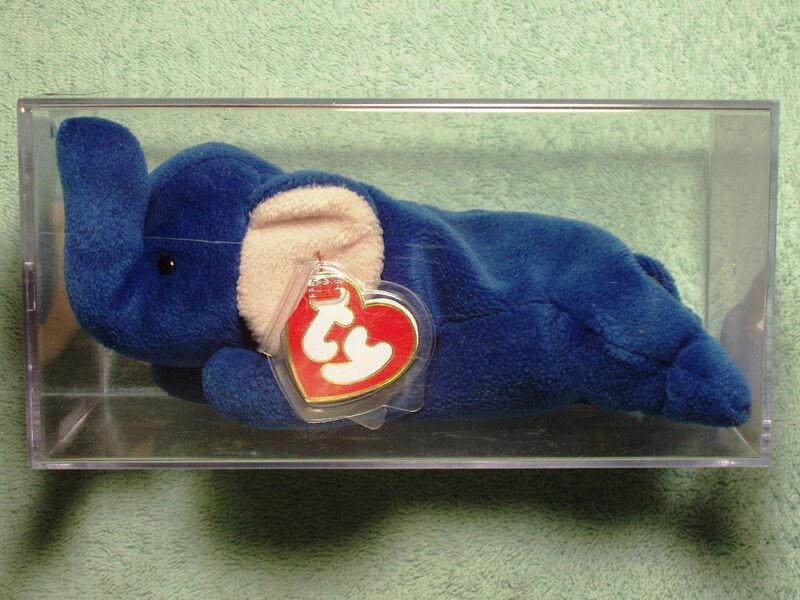 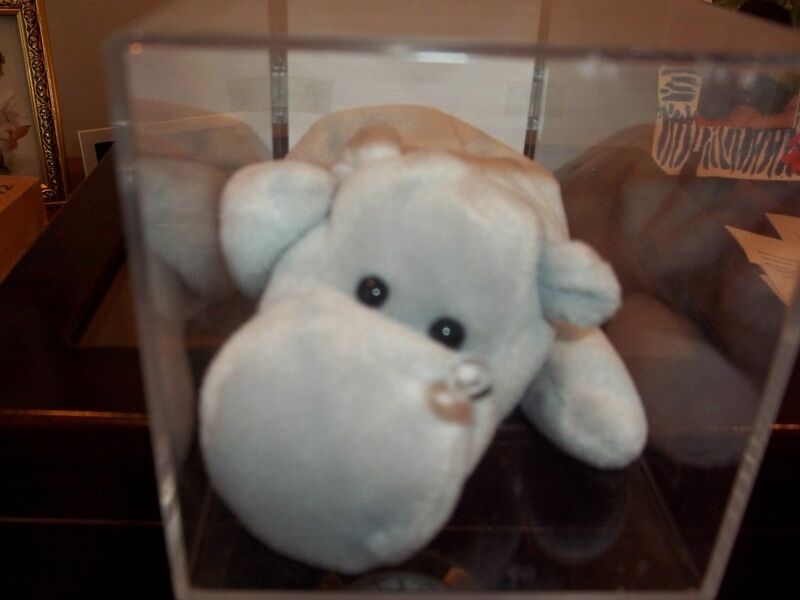 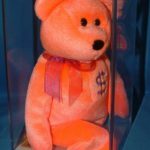 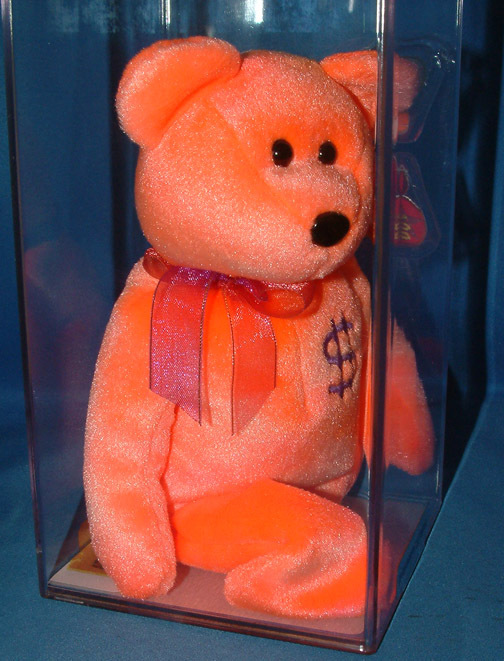 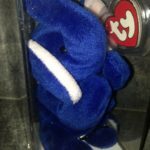 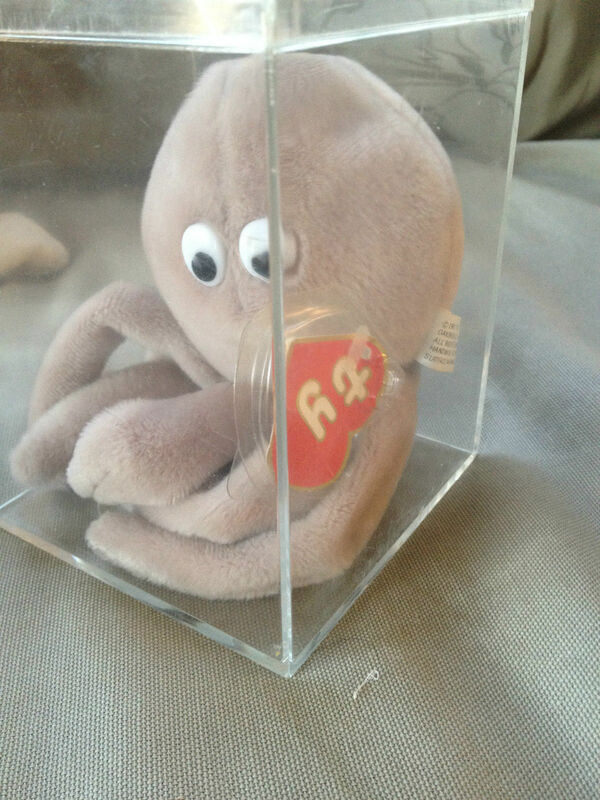 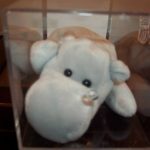 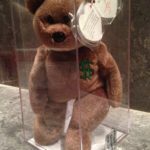 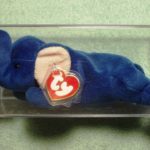 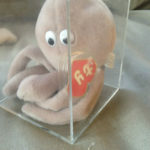 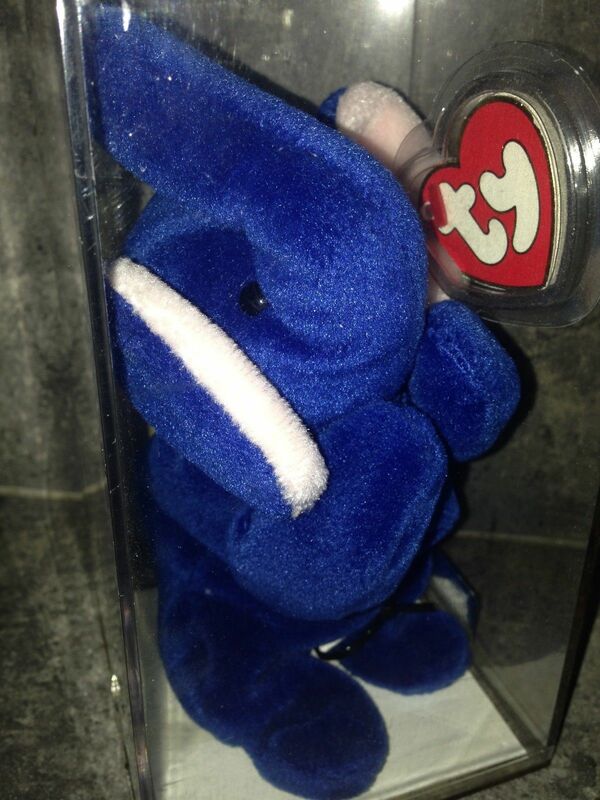 This 2013 Hong Kong Toy Fair Beanie Babie comes with a signed letter from Ty Warner. 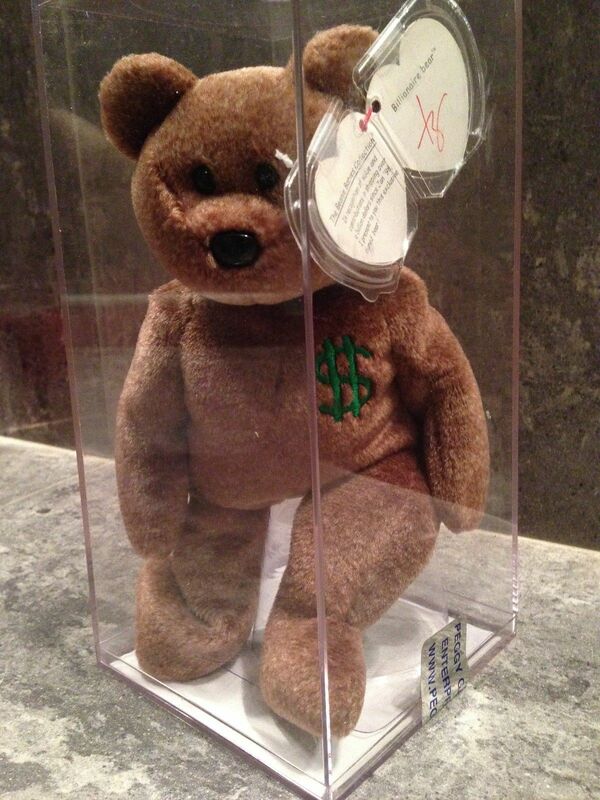 The letter alone is worth some money, as well as the Beanie being rare. 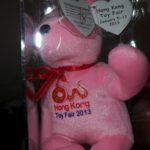 They were given away at the 2013 Toy Fair January 5-11, 2013.